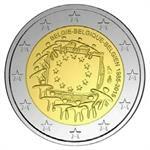 Home > eurozone > belgium > silver coins > 2017 Belgium €5 BU Coin "Gaston Lagaffe 60 Years"
2017 Belgium €5 BU Coin "Gaston Lagaffe 60 Years"
The Royal Mint of Belgium in Brussels is ending operations as of Jan. 1, 2018, and the contract for producing Belgian euro coins will be assigned elsewhere through a bidding process. 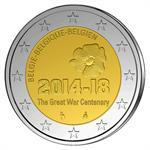 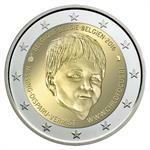 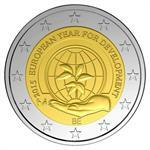 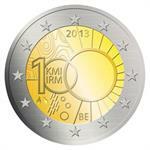 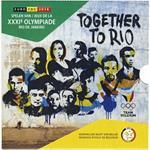 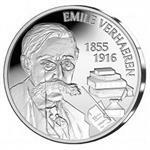 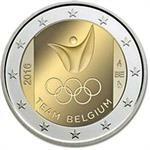 Therefore, this is part of the last coin issues struck in Belgium by the Royal Mint. 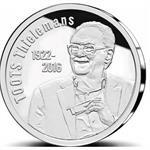 Gaston is a gag-a-day comic strip created in 1957 by the Belgian cartoonist André Franquin in the Franco-Belgian comics magazine Spirou. 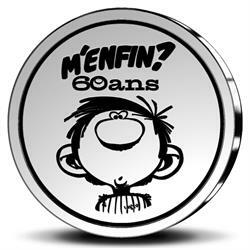 The series focuses on the everyday life of Gaston Lagaffe (whose surname means "the blunder"), a lazy and accident-prone office junior. 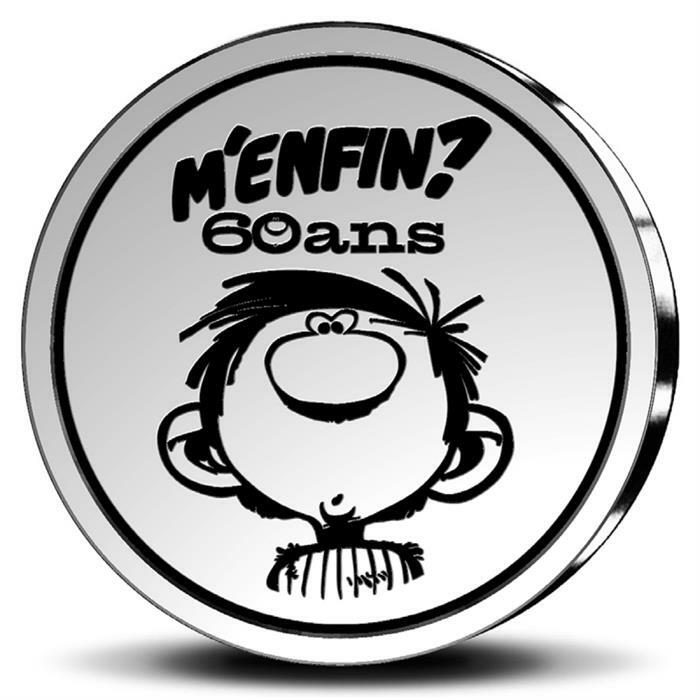 Gaston is very popular in large parts of Europe (especially in Belgium and France) and has been translated into over a dozen languages, but except for a few pages by Fantagraphics in the early 1990s (as Gomer Goof), there is no published English translation. 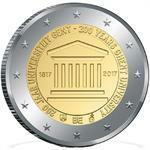 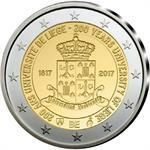 2017 Belgium 10-Coin BU Set "Universities of Liege & Ghent 200 Years"
2017 Belgium €2 Coin Issue "University of Ghent 200 Years"
2017 Belgium €2 Coin Issue "University of Liege 200 Years"
2017 Belgium €20 Silver Proof Coin "Toots Thielemans"
2016 Belgium €5 Silver Proof Coin "Emile Verhaeren 100 Years"